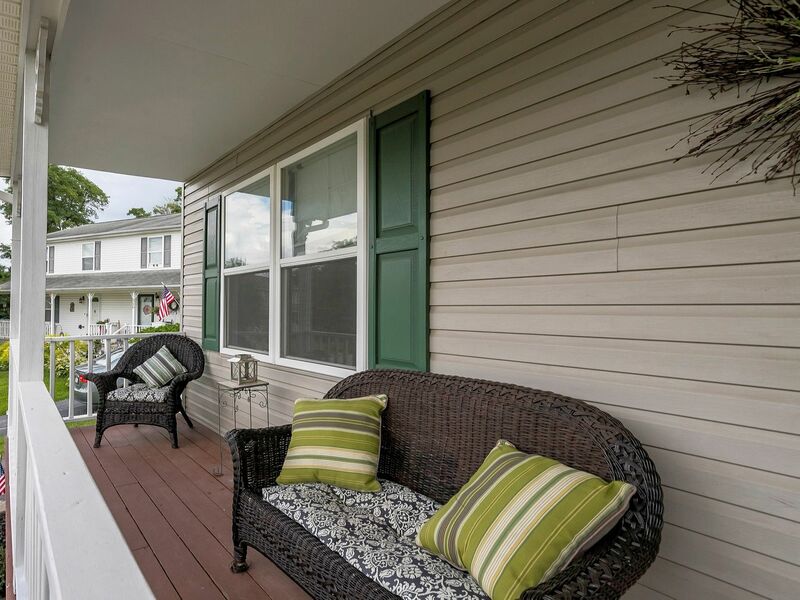 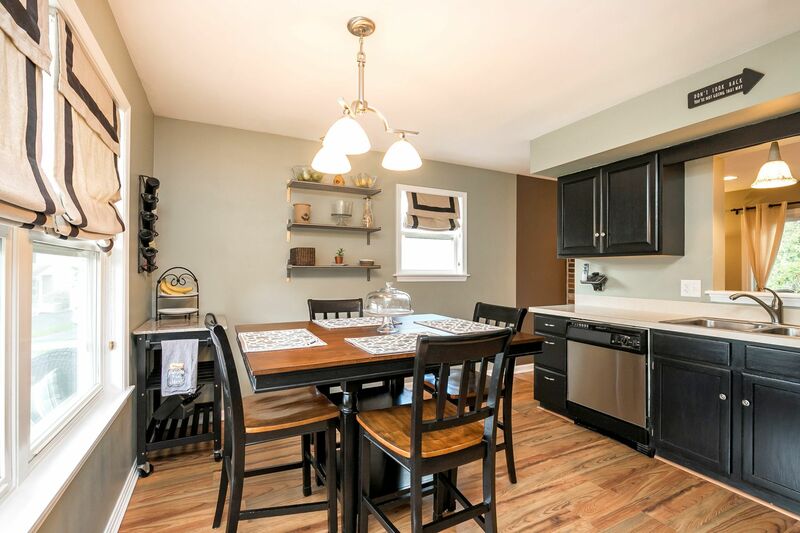 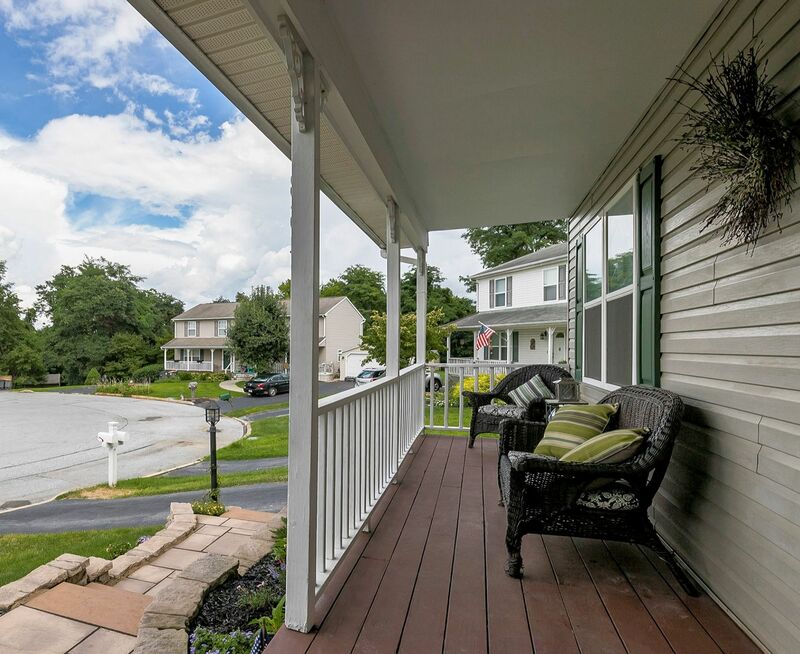 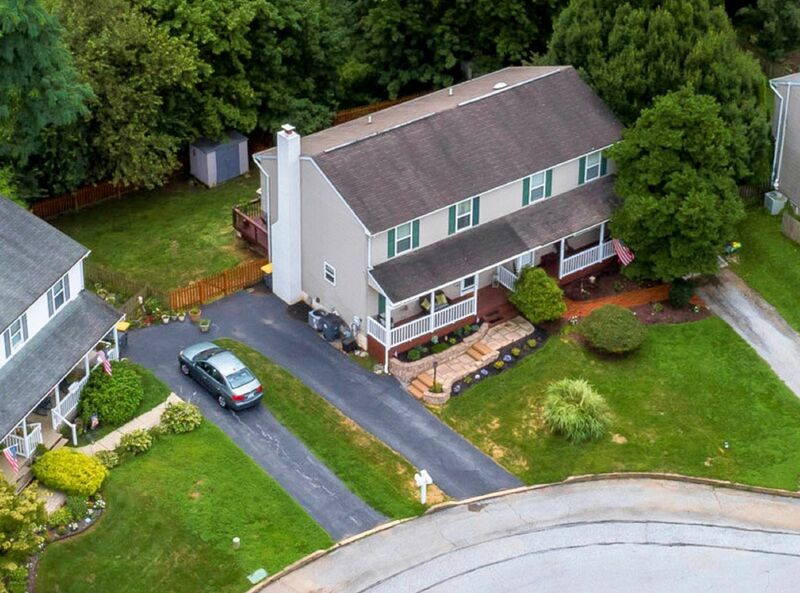 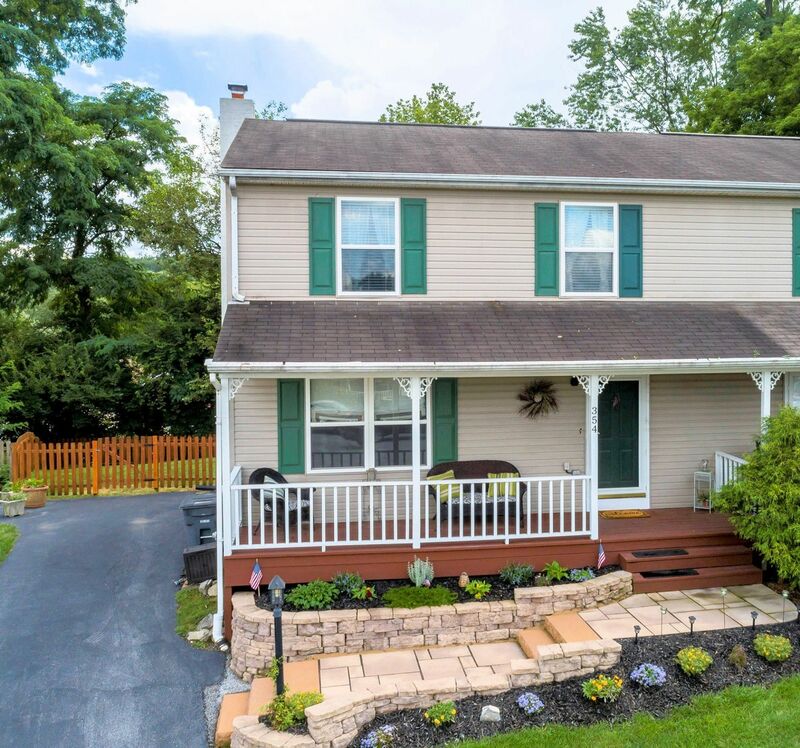 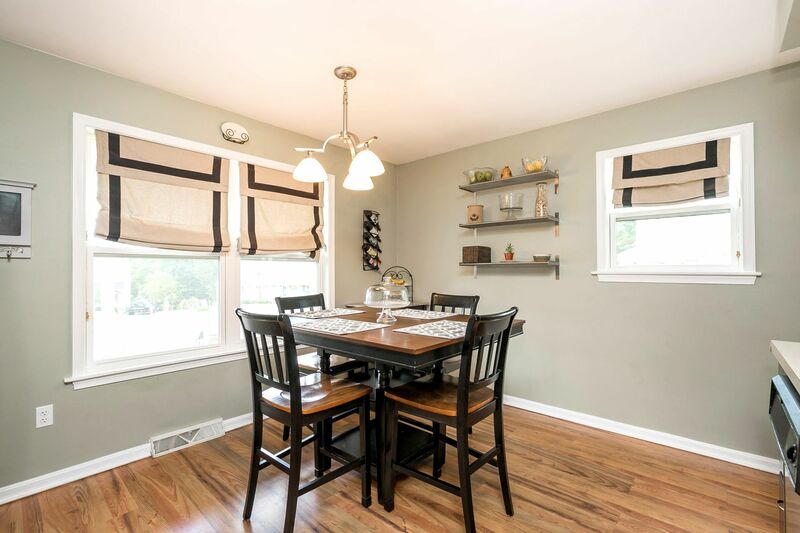 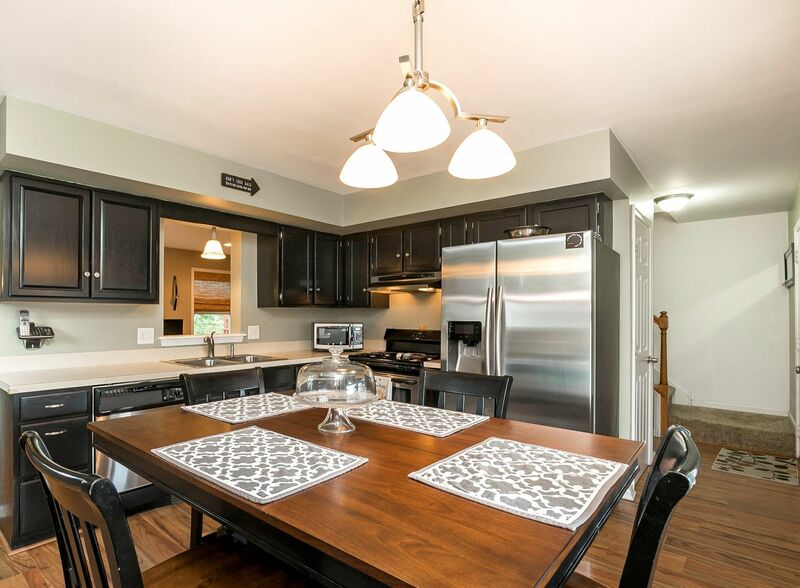 Welcome to your dream home --- Downingtown School District PLUS designer upgrades throughout PLUS prime cul-de-sac setting PLUS outdoor fenced yard, Deck, Patio & Porch all perfect for everyday enjoyment and entertaining! 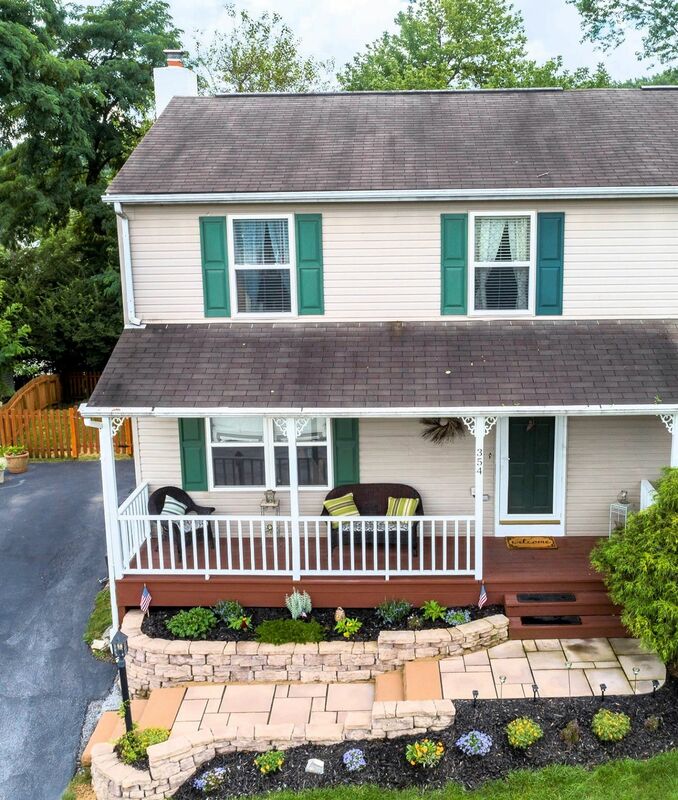 Up the new paver walkway flanked by stone hardscaping and onto a covered front country Porch. 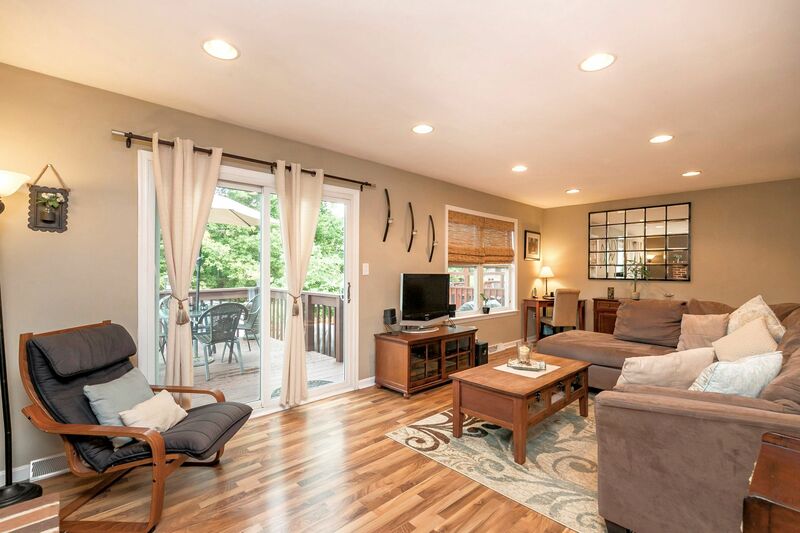 Into a first floor replete with gleaming wood lam floors & a stylish open lay-out! 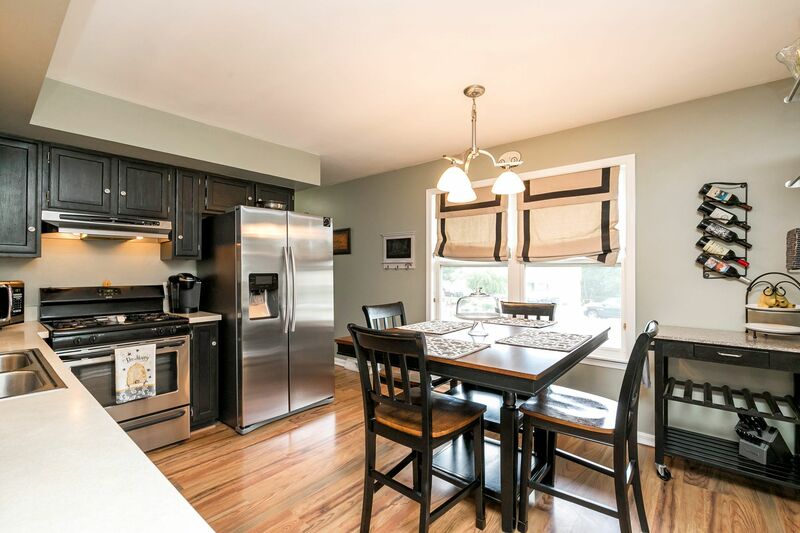 The oversized Eat-In Kitchen includes stainless steel appliances; gas cooking; double stainless steel sink; raised panel cabinetry; and brushed nickel lights. 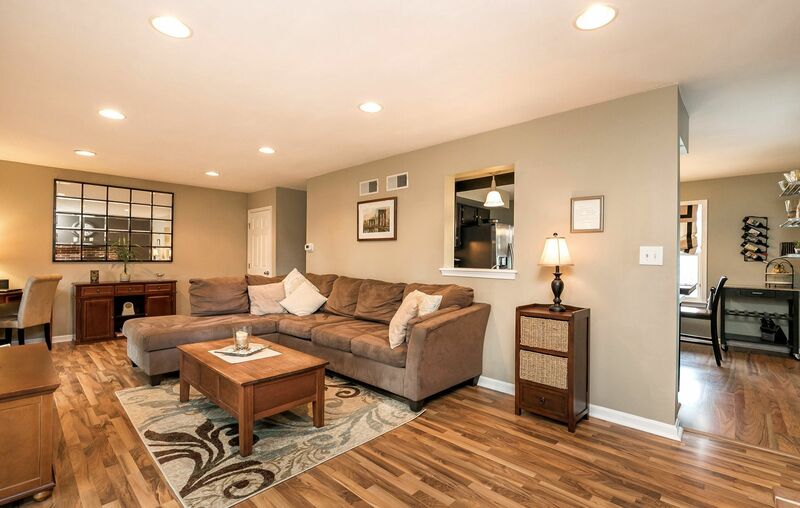 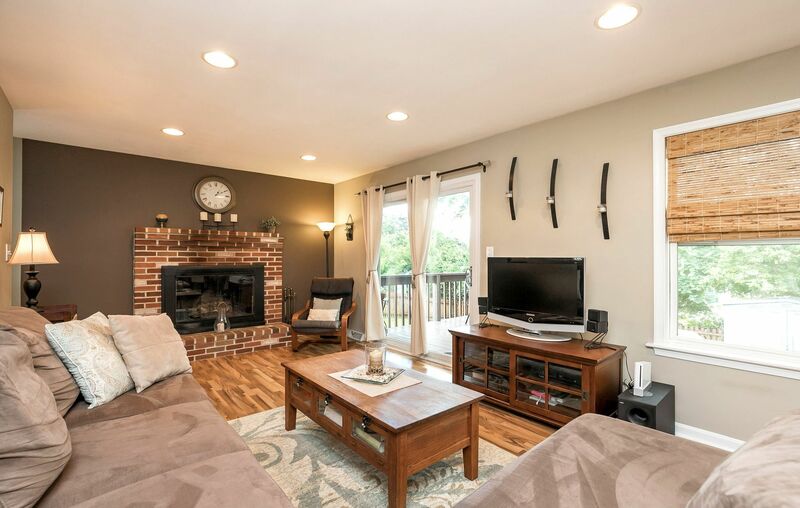 Such a spacious Living Room, with a brick accented fireplace; extra recessed lighting; work/computer nook; and a wall of sun-filled windows and new sliding glass door out to the Deck. 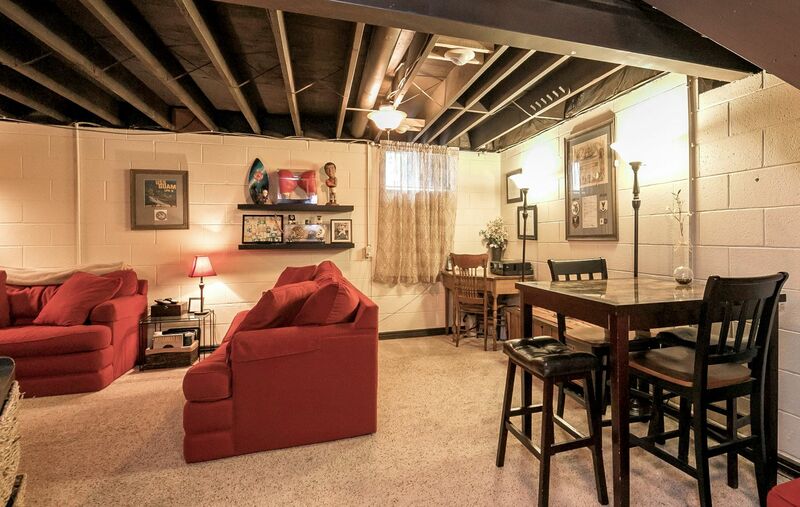 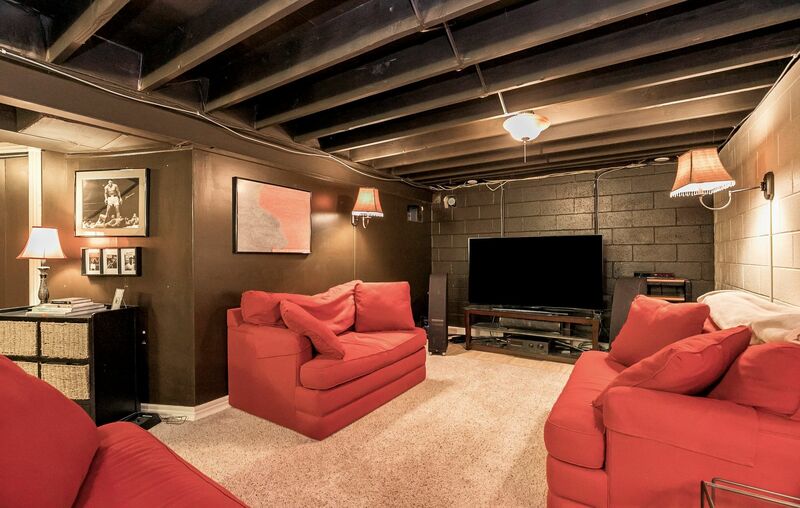 Also on this floor is the Powder Room, and access to the partially Finished Basement that includes a large Family Room that is also ideal as home theater/game area; an office/computer alcove; Laundry Room; and extra storage. 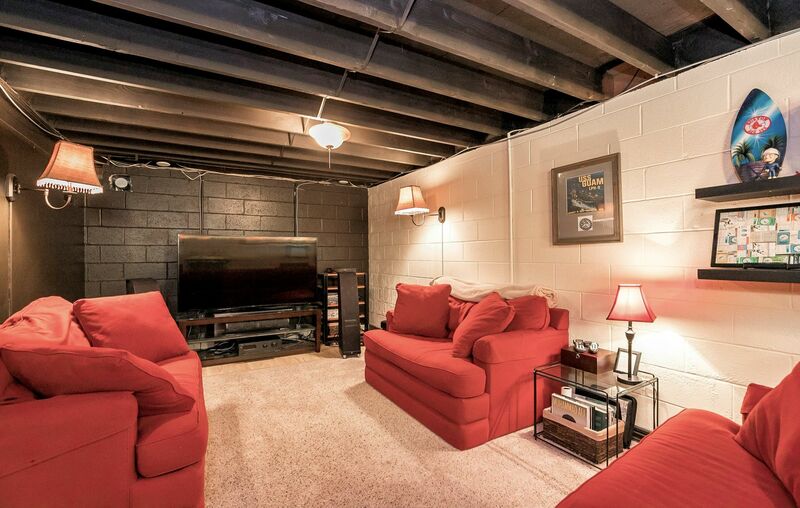 On the second floor is new high-end carpeting & all closets have custom closet organizers! 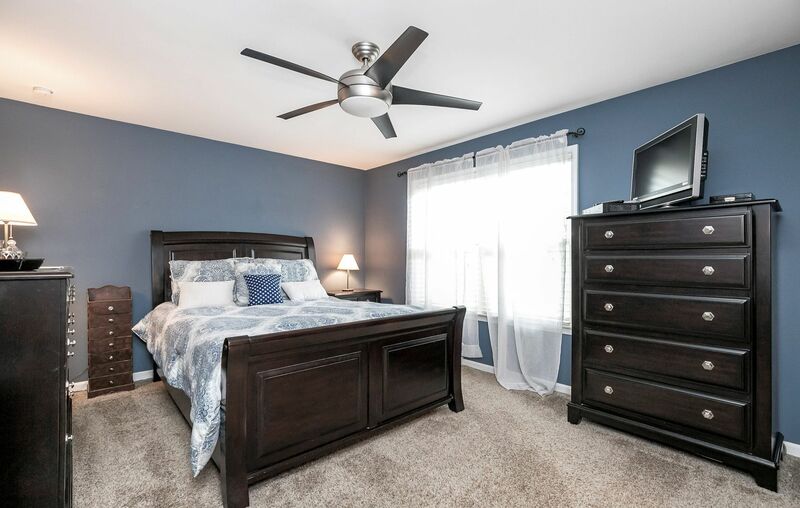 The Master Suite includes 2 closets; a brushed nickel designer ceiling fan/light fixture; and door into the Full Bath with tub & shower. 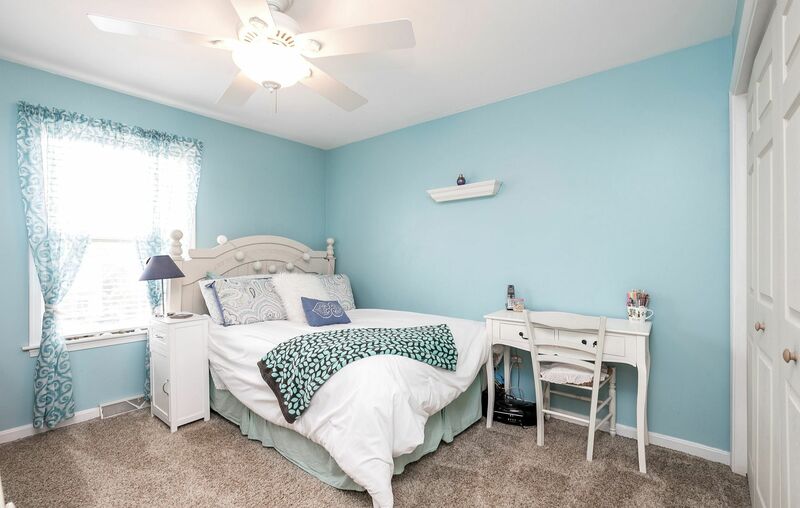 Two more Bedrooms both have ceiling fans & ample closets, and in the hall you will find pull-down steps to the floored Attic for even more storage. 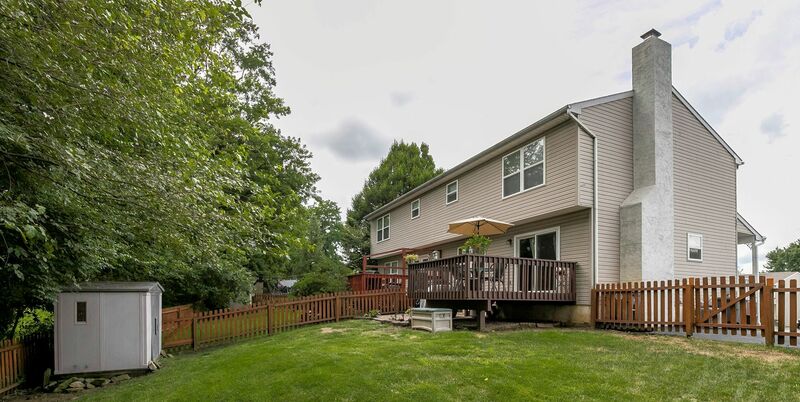 Outside the fenced back yard (perfect for pets!) 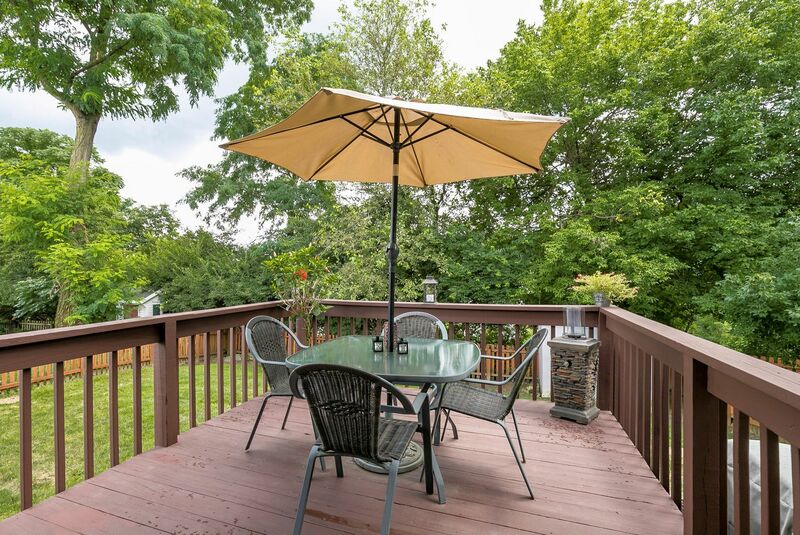 backs to a scenic treeline, and includes a Deck with steps down to a paver Patio, and also a shed. 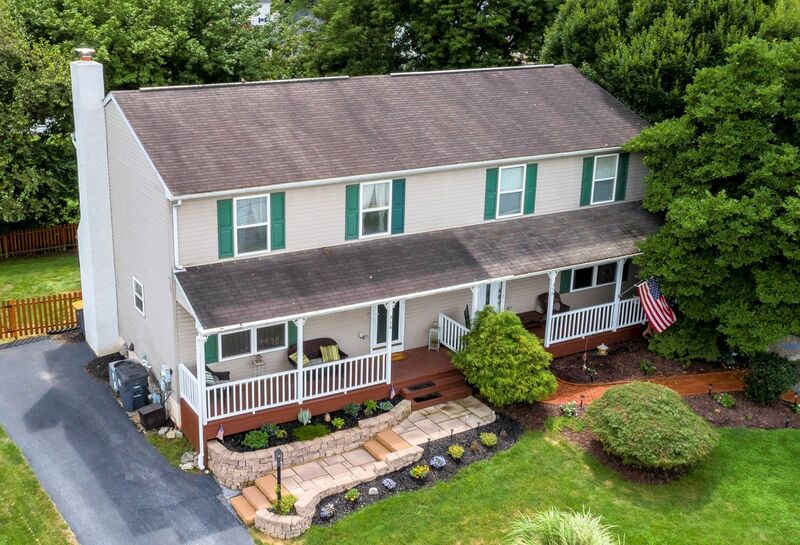 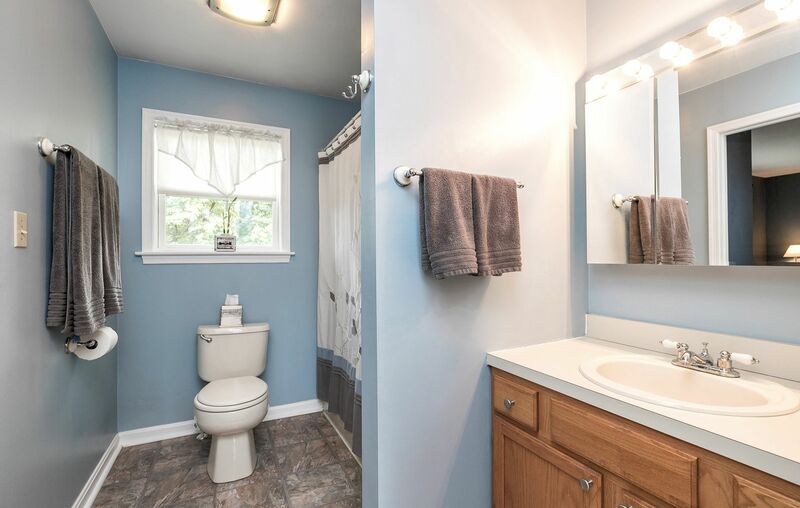 So much more in this amazing twin home: newer HVAC system including central air; public water & sewer; fireplace newly repointed & new chimney cover; new exterior landscaping; no HOA or association fees; the acclaimed Downingtown School District & minutes to STEM Academy; walk to train station; and close to Rtes 30/322/113 & parks/shops/more!